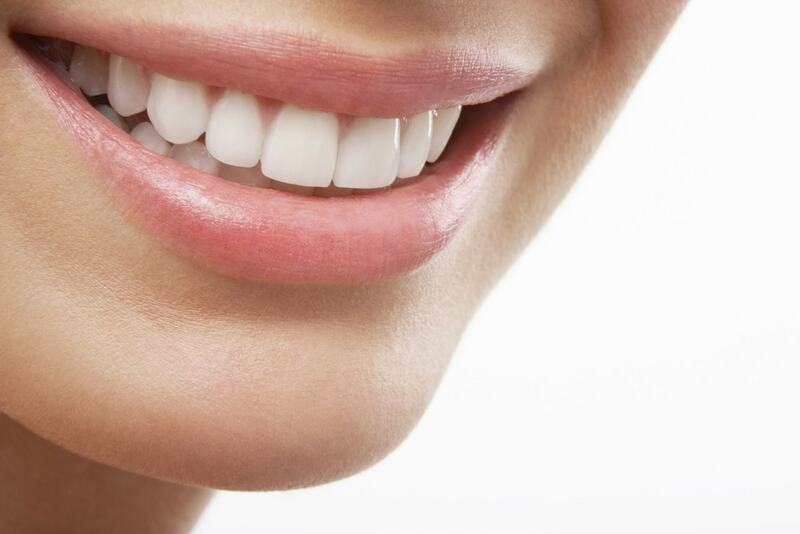 In the past, the only way to correct dental imperfections was to cover the tooth with a crown. Today, in most cases there are several alternatives. Here is a sample of our patients treated at Park Dental Care using a combination of: cosmetic contouring, composite resin bonding, porcelain veneers, crowns, bridges, implants and Invisalign. These images are in their raw format with no post processing or editing. If you would like more information on the specific treatment carried out, please call us on 9472 6688.